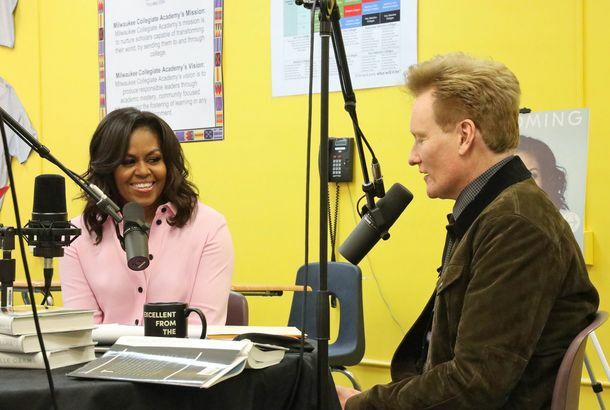 This Week in Comedy Podcasts: Conan O’Brien Chats With Michelle ObamaOur guide to the best comedy podcast episodes of the week. Michelle Obama’s Mom Sent Her an Ice-cold Text About the GrammysShe was unfazed by her daughter’s Grammys appearance. 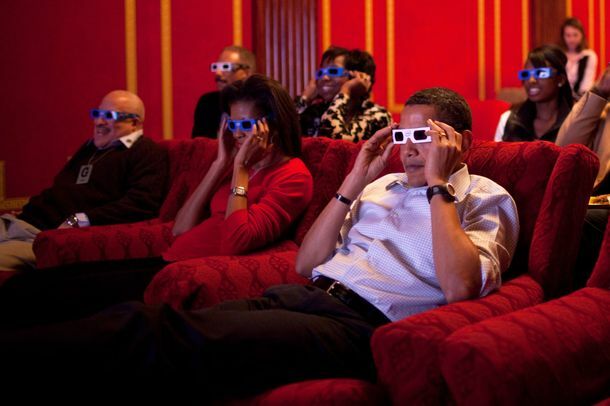 Michelle Obama Blesses the Grammys with Her PresenceIn terms of award-show surprises, this one was pretty good. Michelle Obama Casually Wears $4,000 Thigh-High BootsThe former First Lady stepped it up for Sarah Jessica Parker. Michelle Obama Memoir Continues to Steamroll Every Other Book Released This YearAnd more tour dates were added. 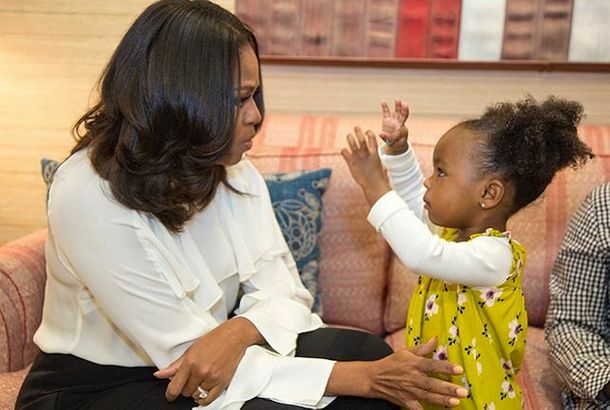 Did Michelle Obama Really Sell 2 Million Books in 15 Days? An Investigation.The former First Lady’s book is already this year’s biggest seller. But how do we know the exact numbers? Artist Amy Sherald Talks About Painting Michelle Obama’s PortraitOn this week’s How I Get It Done podcast episode. Meghan Markle and Michelle Obama Reportedly Had a Secret ‘Power Meeting’The First Lady was in town to promote her new book. Michelle Obama Found Escape in PetSmartIn her memoir, she recalls a quiet outing between woman and dog. What’s on Michelle Obama’s Photoshoot Playlist?Kendrick, Chance, and Michael Jackson, apparently. The Books Most Everyone Will Be Arguing About This FallIn a special, forward-looking seasonal edition of Lit Parade. Watch Michelle Obama Dance Front Row at Beyoncé’s Concert YesterdayShe was partying with Tina Knowles Lawson. 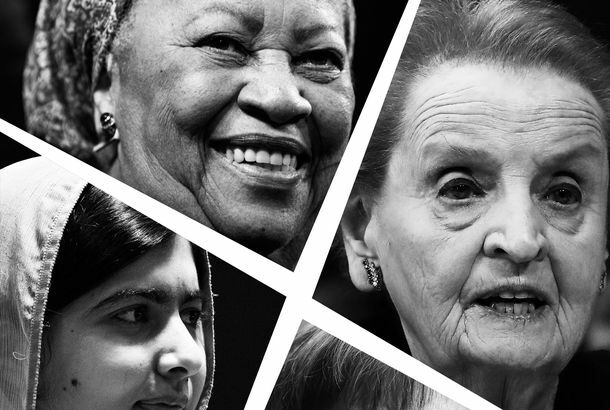 All Four Former First Ladies Have Condemned Trump’s Family-Separation PolicyRosalynn Carter, Hillary Clinton, Laura Bush, and Michelle Obama have criticized the Trump administration’s new immigration policy. Michelle Obama Reveals the Cover of Her New Memoir, BecomingThe book will be released in November. Behind That Viral Photo of 4 Presidents and 4 First LadiesThe photographer of that shot of the Obamas, Bushes, Clintons, and Melania Trump tells us how he got the instantly iconic image. 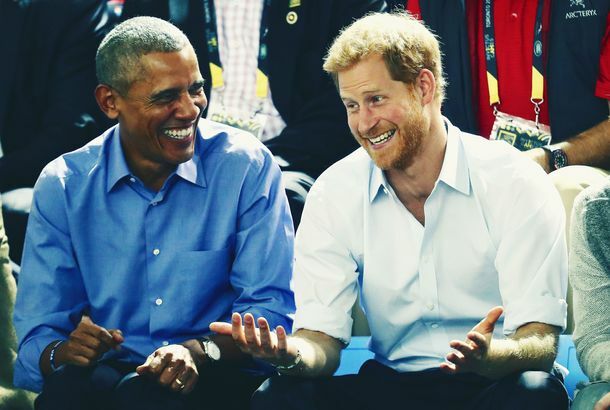 Here’s Why the Obamas Aren’t Invited to Prince Harry and Meghan Markle’s WeddingDonald Trump won’t be there either, for that matter. 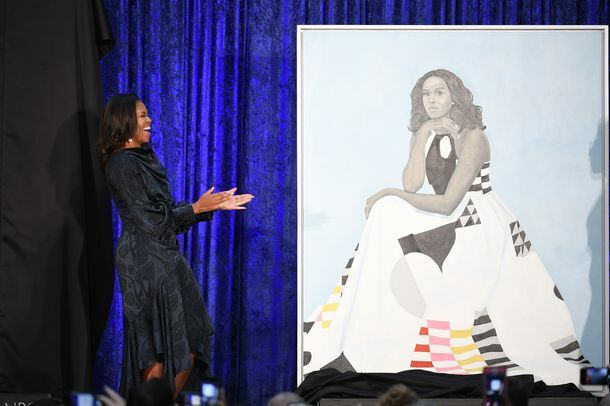 Michelle Obama’s Portrait Is So Popular, the Museum Moved It to a Bigger RoomToo many people were visiting the painting.